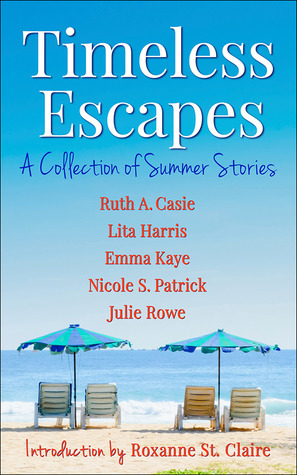 The Scribes have been busy and released books by Ruth A. Casie and Lita Harris in addition to the Timeless short story anthologies we love to write. Check out their author pages for the latest information. Julie Rowe will release Men of Action in November. Her box set is a collection of her favorite Timeless short stories. Stay tuned for exciting news as the Scribes take you to the town of Havenport, Rhode Island in our new series. You can grab a peek in our newest release Timeless Moments: The Final Chapter. Enter today to win a free copy!